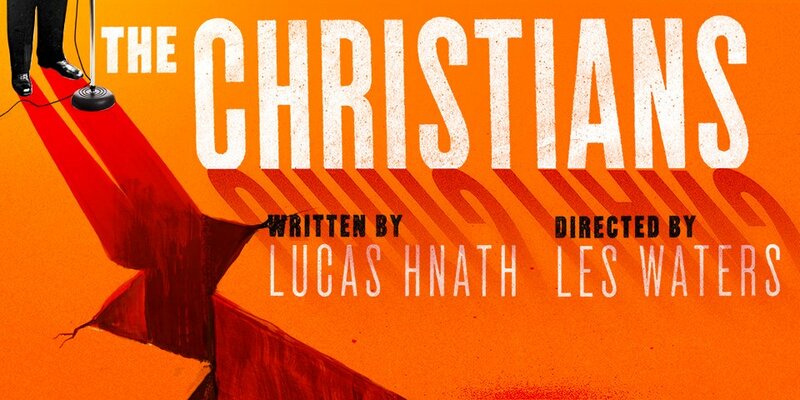 CHRISTIANS by Lucas Hnath at Playwrights Horizons | The Drama Book Shop, Inc.
"Lucas Hnath grew up in an evangelical church. His mother became a minister, and he thought he might do the same. 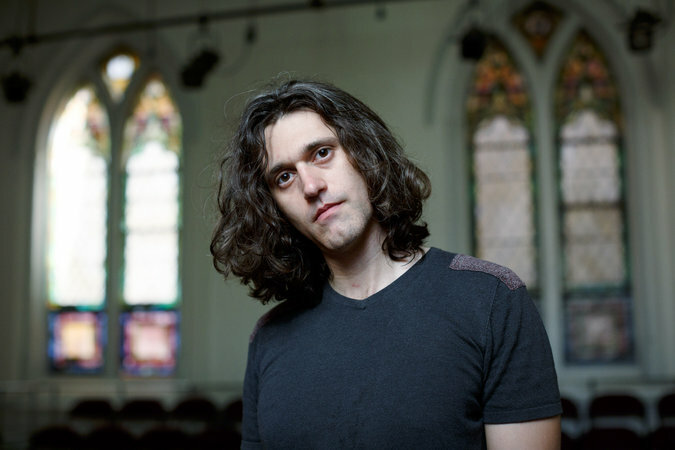 Instead, he became a playwright, and now he’s written a knowing script about congregational tremors set off by a doctrinal dispute inside a megachurch...."